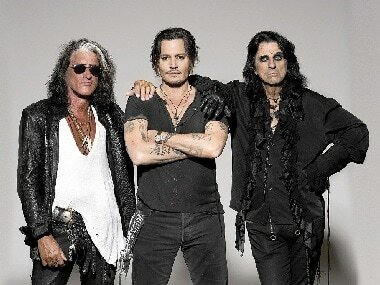 Johnny Depp will be performing with his band Hollywood Vampires, which also counts Alice Cooper and Joe Perry as members. 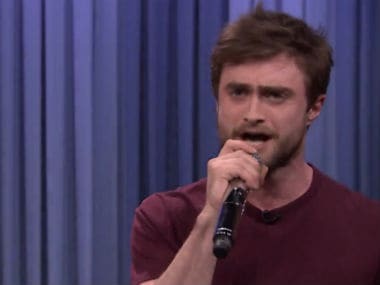 If Paul King is indeed roped in as a director for the Willy Wonka reboot, he would again collaborate with David Heyman, the producer of the two Paddington movies. 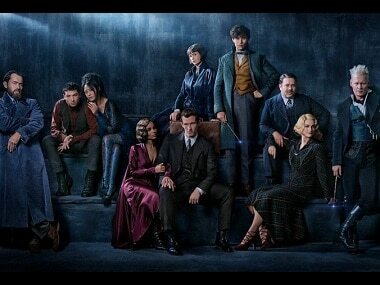 The star of Harry Potter franchise Daniel Radcliffe has finally weighed in on the controversy surrounding Johnny Depp’s continued casting as the main villain Grindelwald in the multi film spin-off franchise Fantastic Beasts. 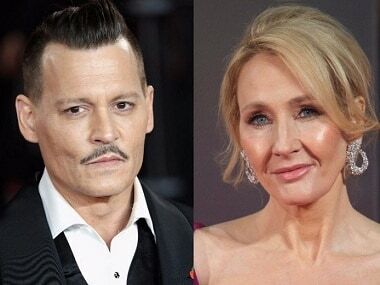 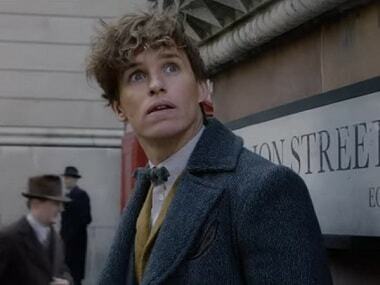 How can JK Rowling be 'genuinely happy' with casting Johnny Depp in sequel to Fantastic Beasts? 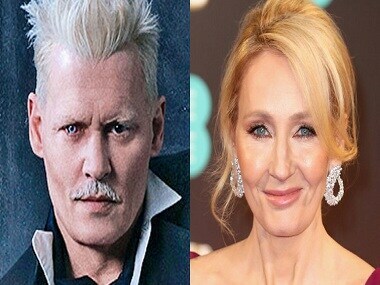 JK Rowling ended her statement on casting Johnny Depp with, “We all have to do what we believe to be the right thing”. Only in this case, the ‘right thing’ would have been to not publically support a man who is a known abuser. 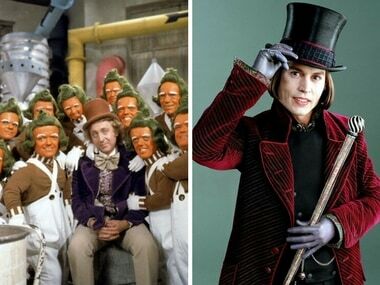 Edward Scissorhands marked the beginning of one of cinema's most creative and prolific collaborative partnerships as Burton and Depp made the morbid look oddly beautiful and the oddball tragically comic.